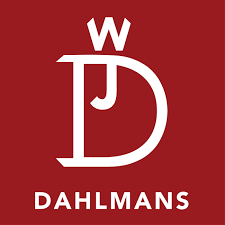 Bicycle event with race- and open classes! Just over 170 km of competition or 10, 33 or 110 km open classes on regular or elcycle – your choice! 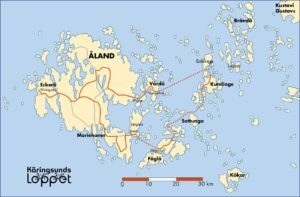 With a relatively flat landscape, short distances, most hours of sunshine in the Nordic region and a well-developed road network that extends both above the main island and the archipelago Aland Island is made for cycling. On the more than 1000 km of public roads in the Åland Islands you can see everything from families with children on cycling holiday to competitive cyclists who want to quickly get to the finish line. 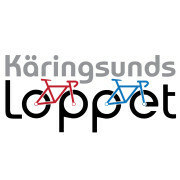 Do something extra and take part in Käringsundsloppet , a fitness race on a regular or electric bike! 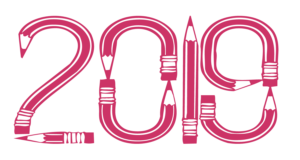 On Saturday 29.6 there is a just over 170 km combined road and time trial race i.a in the Åland archipelago which this year also has an open class. Sunday 30.6 is devoted to open classes at 110km,33km and 10km – these three on regular or electric bike! Every start and finish will take place at Käringsund Resort & Conference where we on Sunday at the finish offer a light lunch to all participants! Click yourself to the website and read more about all our other races!